We are located in a sunny open plan office in Denver’s Capitol Hill neighborhood. 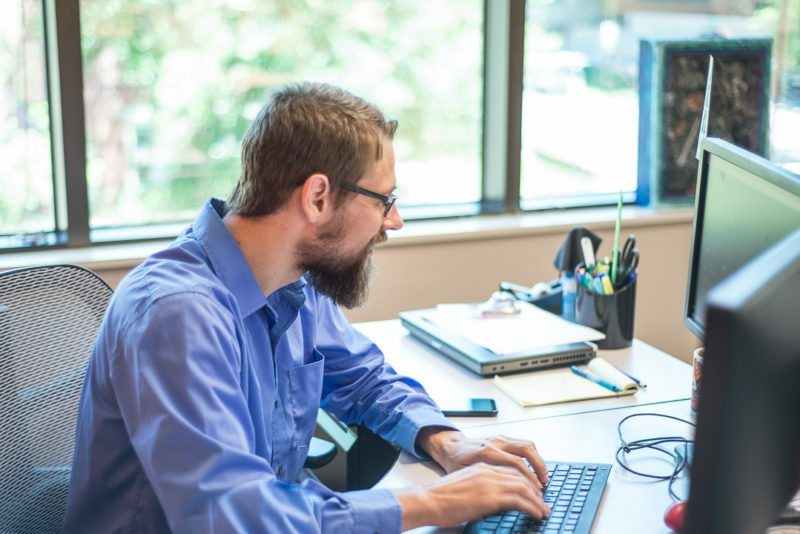 Our employees enjoy a competitive salary and a relaxed work environment. We are a small team united by a common mission, and are dedicated to growing alongside a team of ambitious people. Pharmatech is always looking for for GREAT employees. Are you someone who wants to Grow, is Responsible, is Enthusiastic about their work, is Adaptable in a fast-paced environment, and who is Talented? We’d love for you to join us! To apply, send your resumé and cover letter to hr@pharmatech.com. Position Overview: This position is responsible for managing and successfully completing clinical research projects. The Project Manager becomes involved during the later phases of client marketing, and develops the project budget and the Project Plan. The Project Manager also participates in protocol development and study-specific systems design. The Project Manager establishes and monitors all project activities for adherence to plan and budget and becomes the primary contact with the client for that project. The Project Manager is responsible for meeting the client’s goals and timelines within budget and with high quality. Changes to the scope of a project must be reviewed and approved by the COO, prior to any commitment to the client. The Project Manager participates in Team Meetings and attends mandatory all-staff meetings. S/he will comply with Pharmatech SOPs and all federal regulatory guidelines for Good Clinical Practice. Participate as a member of the project proposal team to assist in preparing project budgets and proposals. As required, collaborate with clients and investigators to develop protocols, data collection methods, study binders and investigative site materials, drug distribution and accounting methods, and patient safety reporting systems. Develop enrollment tools for each project. Act as the primary contact for the client and the Investigator Sponsor and secondary contact for investigators and site personnel, and provide effective communication among all parties involved in the project and with Pharmatech senior management. Submit for approval all project purchases and expenses. Collaborate with clients and investigative sites in development of patient recruitment plan; monitor investigative sites and ensure enrollment quotas and timelines. Ensure monitor and/or study coordinator performance and data quality. Ensure the efficient and timely transfer and storage of all data documents. Ensure competent project file management. Manage the process for granting protocol waivers/violations/deviations. Coordinate regular telephone and/or face-to-face meetings with the project team and with the client team to discuss project status, problems, teamwork, or new plans. Address and resolve project questions and problems as needed; alert the COO of any problems that could impact the success of the project. Provide oversight of project teams to ensure that the project is completed within compliance of all regulatory bodies, client and Pharmatech SOPs, and the project contract requirements. Provide project status reports as requested by the client and Pharmatech senior management. Participate in conducting periodic performance reviews of project team members and post-project evaluations, and provide related reports. 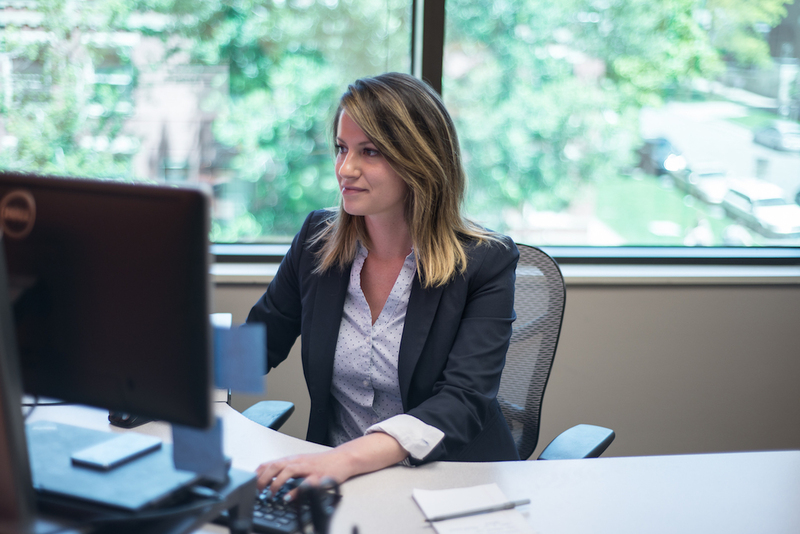 Act as a marketing agent in conjunction with the Pharmatech Business Development Team for future research projects with the customer, provide information for inclusion in RFPs, and attend Bid Defense Meetings as required. Participate in investigator network development, in cooperation with clients and the Pharmatech Business Development Team. As requested, provide Project Payables and Receivables projections to Accounting. Perform such other tasks as requested by Pharmatech senior management. The incumbent must be able to work in and manage a team environment. As such, a Project Manager must demonstrate leadership, the ability to listen to and develop personnel, resolve routine project problems, and have an understanding of standard business practices. Clear written and verbal communication skills and the ability to draft business correspondence and develop budgets and detailed, computerized project plans are mandatory. S/he must be able to coordinate and track multiple activities, meet precise deadlines with specific budgets, and identify and communicate to his/her supervisor problem areas before they negatively impact project outcomes. A high degree of computer literacy is required. Familiarity with MS Word, MS Excel, MS Access and basic email will be necessary. Experience with MS Project a plus. Position Overview: This position is responsible for providing regulatory and administrative support to the assigned Pharmatech Project and Site Management Teams. The incumbent will provide support for project administrative tasks, mass mailings, document management, subject recruitment campaigns, travel arrangement, meeting coordination and special projects. 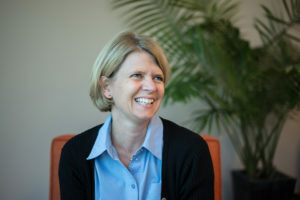 This position is also responsible for preparing accurate, timely regulatory submissions of core project documents for clinical research studies and for monitoring and submitting changes of any core project documents to the appropriate persons, the Institutional Review Boards (IRBs) and the pharmaceutical sponsor companies or CROs. This position participates in Team Meetings and attends all-staff meetings. Demonstrates a solid understanding of the protocol, project and timelines for assigned studies. Standard office equipment, such as a copier, facsimile machine, personal computer, shredder and adding machine. 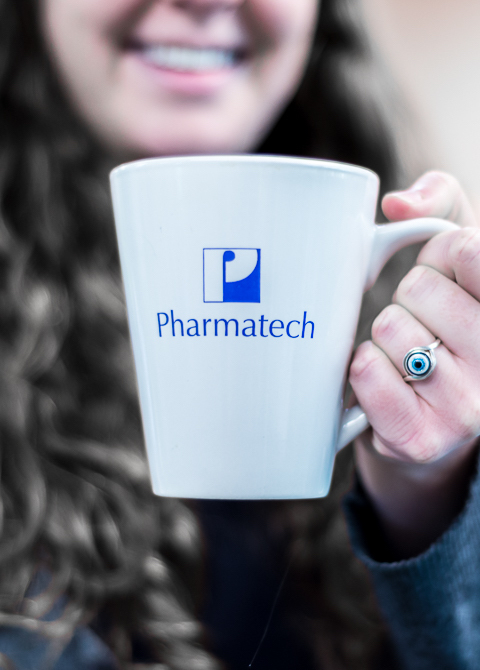 Interested in working at Pharmatech? To apply, send your cover letter and resume to hr@pharmatech.com. All requirements are subject to possible modification to reasonably accommodate individuals with disabilities. Some requirements may exclude individuals if they pose a direct threat or significant risk to the health and safety of themselves or other employees. This position description in no way states or implies that these are the only duties to be performed by the employee occupying this position. Employees will be required to follow any other job-related instructions and to perform other job related duties requested by their supervisor. This document does not create an employment contract, implied or otherwise, and this position fully understands the “at-will” employment relationship between Pharmatech and its employees.